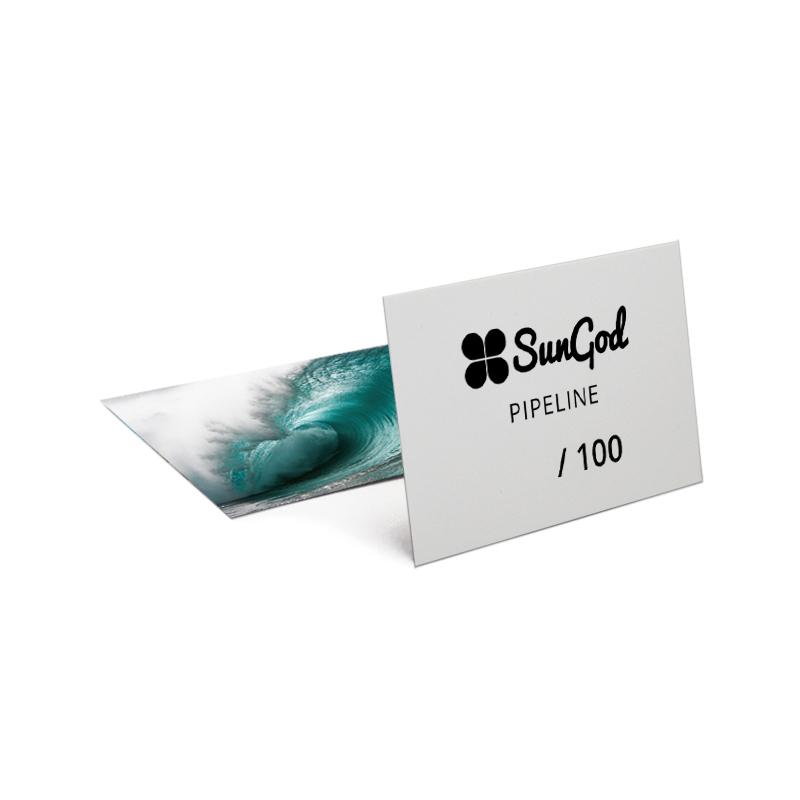 SunGod Pipeline features exclusive Polarised Chrome lenses and frosted matte Blue arms, clear fronts, brushed silver logos and a silver limited edition print on the inside of the arm. 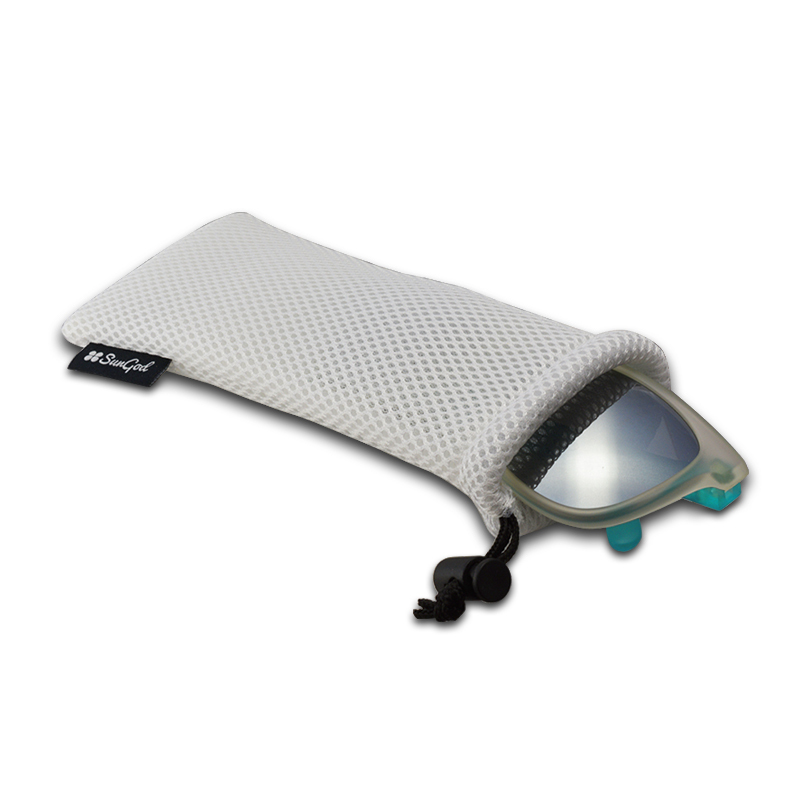 Each pair comes with a sea-foam inspired protective drawstring mesh pouch, limited edition presentation box, hand-numbered edition card and two blue vinyl stickers. Only one-hundred were made and they’re moving fast. Take yours along for the ride.